Could Trump’s latest plan see meds prices jump in Australia? 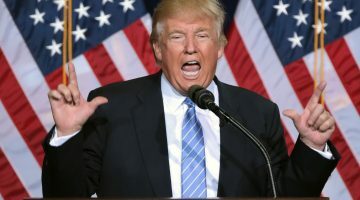 In a speech given at the US Department of Health and Human Services late last week, President Trump outlined his plan to force pharmaceutical manufacturers to cover their research and development (R&D) costs by making other countries pay more for their medications. 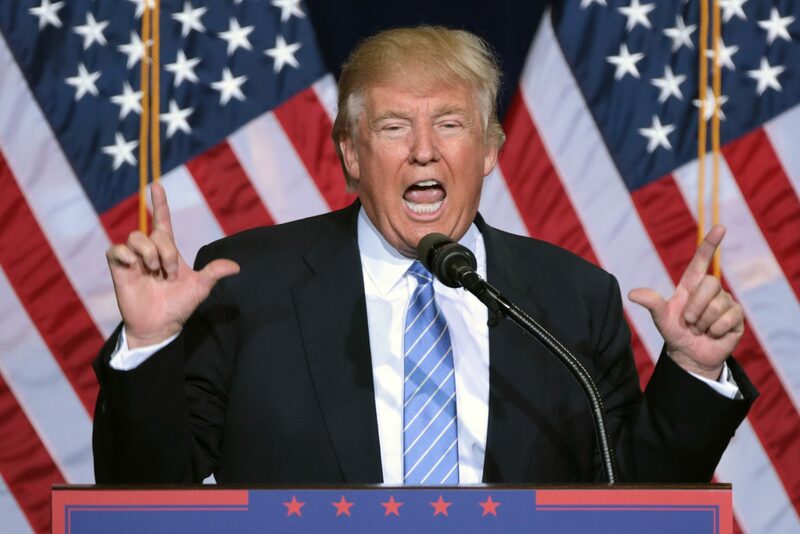 “We’re taking aim at the global freeloading that forces American consumers to subsidise lower prices in foreign countries through higher prices in our country,” Trump said, as reported by Reuters news agency. “The world reaps the benefit of American genius. Under Trump’s plan, new legislation would be introduced preventing drug companies charging the US government’s Medicare program any more for medications than they charge other countries. An ‘international pricing index’ has been proposed based on the lowest international price. The concern here is that pharmaceutical companies will increase prices throughout the world, not only to recoup R&D costs, but also to ensure their ‘lowest international price’ for each drug becomes substantially higher than it is currently. This practice would minimise potential lost profit in the US market and increase profit in all other markets. Currently, under US law the government is restricted from assessing and negotiating down the price of prescription medication covered by its Medicare program. However the same restrictions do not apply in other countries, including the UK, France and Australia, which allows them to negotiate a far better price from pharmaceutical manufacturers. According to the US Department of Health and Human Services, “…the Medicare program pays nearly twice as much as it would pay for the same or similar drugs in other countries,” and that in 2016 alone the US government could have saved $8.1 billion dollars for a group of popular drugs had they been charged the same price as European countries. As might be expected, as news of Trump’s plan broke, the pharmaceutical sector came out swinging: “The administration is imposing foreign price controls from countries with socialised health care systems that deny their citizens access and discourage innovation,” Stephen Ubl from a pharmaceutical lobby group said in a statement. 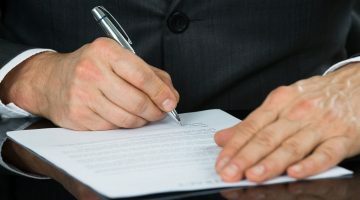 According to America’s ABC news, if the proposal overcomes numerous political and industry challenges, new legislation could come into effect as early as 2019 or 2020. Matthew Bellgrove is a compounding pharmacist and owner based in Brisbane, Australia. He is the managing director of National Custom Compounding (Pharmacy).